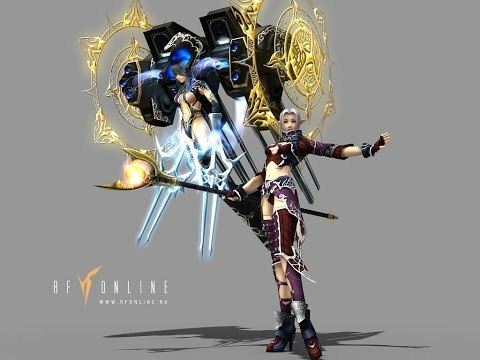 Translation and advertising implemented by the administration for the most popular languages among the RF Online players of the worldwide. The project was created by professionals who are well versed in the capabilities of the game engine and user needs. We guarantee server stability and protection from cheaters. Currency cash-shop bought in the automatic mode, in any international currency. You can pay purchases or server support cryptocurrency. 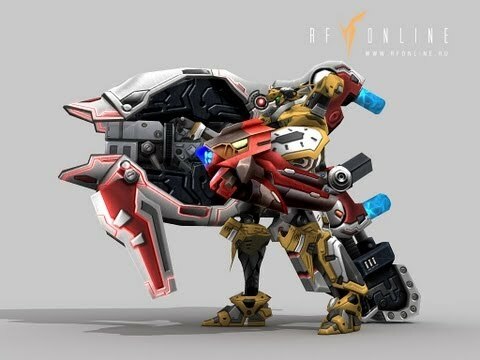 RF Online - MMORPG, whose story unfolds on the planet Novus, in which the powerful of the world discovered a very valuable ore. Since then, on this planet starts an endless war for this resource. 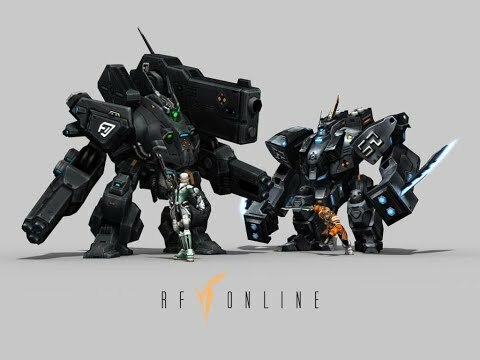 RF Online gameplay - third-person RPG with mouse and keyboard. 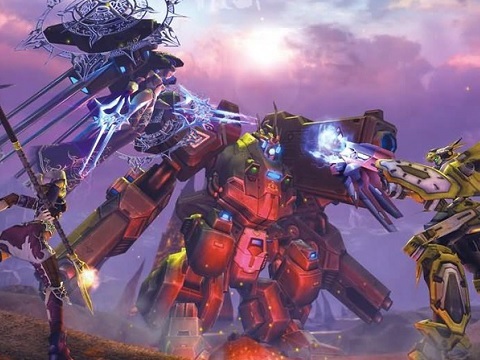 Full gameplay guide on link at the bottom. Contrary to popular belief, Acretians are not robots from the assembly line, but ordinary people to whom the empire bestows a mechanical body instead of a flimsy of flesh and blood, leaving only the brain from the organs. Warriors of this race perfectly perform protection functions, specialists - support functions. The main feature of the race - launcher, leaving from the crowd of enemies of the empire only a handful of ashes.